At Premier Skills Academy we give youngsters the best possible start. Teaching them the skills they need to play exciting, attacking football. And the bonus is they’ll be having fun, making new friends and keeping fit along the way! Premier Skills Academy is the original provider of a progressive coaching methodology called Practice Play and one of the most respected kids’ football academies in Hertfordshire. It all began back in 1998. 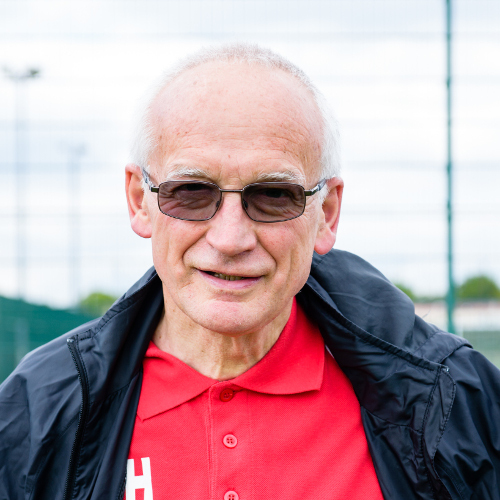 Having suffered a broken leg which was to end his football career, Premier Skills Head Coach David Williams’ was taken under the wing of Chelsea FC coach Ted Daley and began to focus his energies on coaching kids, and found he had a real talent for it! 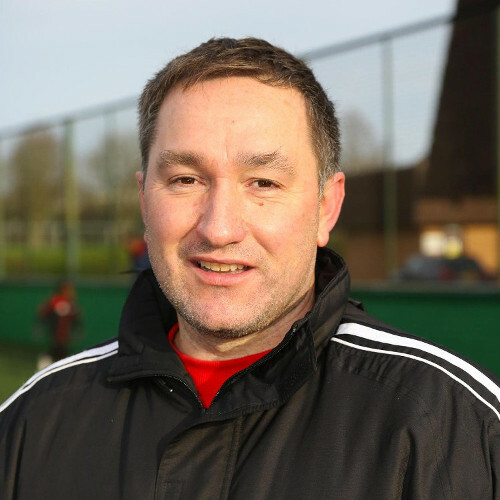 Having passed the FA Level 2 course, and elite coaching certification to FA Youth Award Level 3, David went on to work closely with football coach development business Premier Skills. At the time Premier Skills was in the process of developing an innovative new coaching methodology called Practice Play. David could see the potential of Practice Play and believed that its emphasis on progressive learning and game situations – not just lots of drills – would make kids’ football fun and fresh. A real game-changer. In 2012, with the blessing of Premier Skills- David launched Premier Skills Academy and began bringing Practice Play to life in practical kids’ weekly coaching sessions. 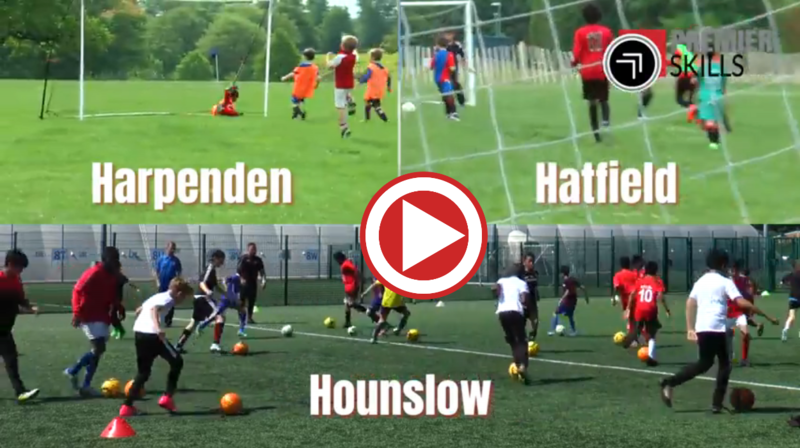 Today Premier Skills Academy is one of the most respected providers of kids’ football coaching in Hertfordshire, with over 30 weekly matches taking place across Hatfield, Hounslow and Harpenden. Our academy is about helping kids develop a lifelong long of the game by playing exciting attacking football and being the very best player that they can be. Whether you’re looking for a friendly kids’ coaching session for your reception age first timer, or a more dynamic U10s team for your aspiring footie super star, Premier Skills Academy is a great choice. With over 600 families in our academy we’re sure you’ll find the perfect grassroots football for your child. Find your Premier Skills Academy team today. At Premier Skills Academy our kids’ coaching pedigree is second to none. 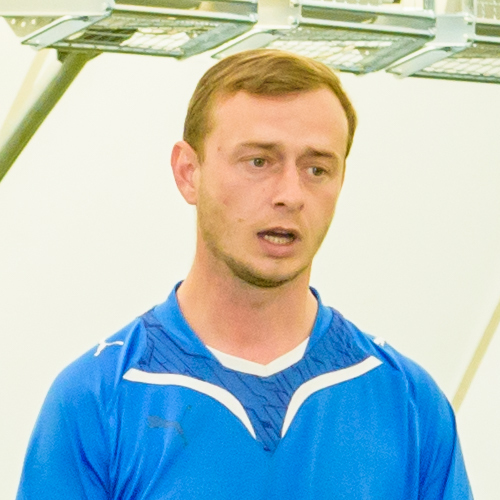 Head Coach David Williams is joined by a team of highly experienced coaches. With advice and support from the developers of the Practice Play method, John Cartwright and Roger Wilkinson, who between them have incredible career highlights. Oversees all the coaching and is hands on at all of the venues. Started coaching in 1997, passing his old Level 2 at the 1st attempt. Now a Practice Play Level 3 coach and tutor. A level 2 coach from Marseille, France. Nasser started with Premier Skills Academy in January. Currently working with 5-11 year olds at our Hatfield centre. 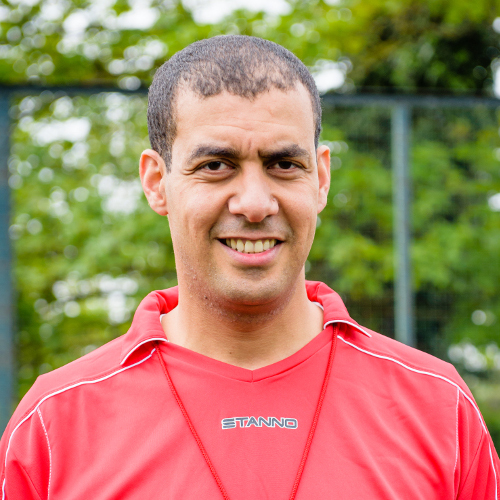 Nasser is very friendly and has a great temperament to work with children. Steve has been coaching for over 30 years. A very knowledgeable coach and Charlton fan. Steve works at the Hounslow branch with 10/11 year olds. Technical Director of the FA National School of Excellence. Acknowledged as an outstanding football coach by Terry Venables, Ron Greenwood, Don Howe and Malcolm Allison. Author of football coaching book, Football For The Brave. Over 35 years football coaching experience around the world. Crystal Palace Academy Coach for over 10 years. Under 21 Development Coach for West Bromwich Albion. Currently Youth Academy Director at New Zealand team Fencibles United.